Four Friends Market in partnership with DoMo First Friday is putting on an unforgettable market. It will be big, fun and family friendly. 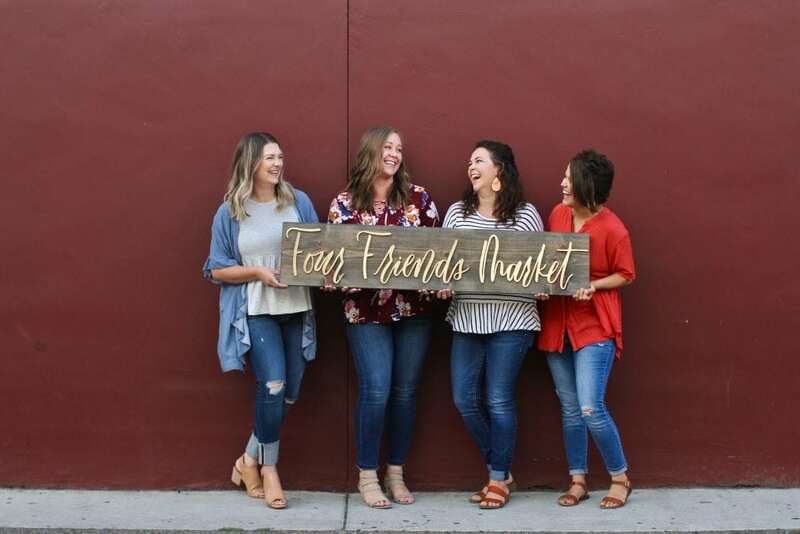 Four Friends Market will be featuring 46 local businesses offering things like holiday theme decor and gift ideas, wood signs, outdoor lawn games, home decor, vintage treasures, soaps, children’s items, original artwork, food and more. And all this is happening while live music is happening in 10th Street Plaza! It will be an event not to miss.